Many of us have experienced the simplest of challenges in using the NHS or know family and friends who have stories that give cause for concern. For people like us at Storm ID, involved in service design, it can sometimes feel like health and social care services are geared to meet the needs of organisations rather than the needs of people, perpetuating service delivery models that are often decades old that fuel failure demand. Greater effort is needed on preventing citizens from becoming patients in the first place. For those who are patients, they need health and social care services that are joined up, built around and responsive to their specific needs. Looking at the scale of the challenge, it’s easy to point to the problem and can be hard to agree on the solution. However, Scotland’s Digital Health & Care Strategy, published at the end of April does just that, providing a timely response to the enormous challenge of fundamentally rewiring health and social care for future realities that are foreseen. The publication follows valuable, extensive work by the External Expert Panel, set up to advise the Scottish Government on how digital technology could support Scotland’s aim of providing high-quality health and social care services with particular focus on prevention, early intervention and supported self-management. The strategy is bold and ambitious, presenting a vision of how digital technology should sit right at the centre of the much-needed transformation in health and social care delivery across the whole of Scotland. Encouragingly, there is a clear emphasis on deep end-to-end transformation, rather than simple digitisation. But, in order for the strategy to be successful, there are a few key areas that need to be addressed. The case is made in the strategy for the development of a ‘National Digital Platform’ to provide the underpinning foundations for delivering deep transformation in improved, digitally enabled health and social care provision across the whole of Scotland. 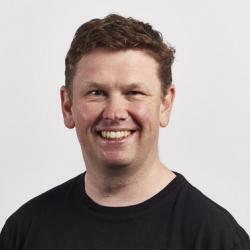 The acknowledgement that there is a need for a National Digital Platform chimes with our own view that, if executed well, the platform has the potential to become a critical piece of Scotland’s digital infrastructure, not only in relation to health and social care, but as an accelerator of innovation and a vehicle to economic growth. For the past 2 years, we’ve invested ourselves in the development of the Lenus Digital Health and Care Platform, opting to build from the outside in rather than inside out, and getting it used inside different parts of the NHS. We’ve spent time collaborating with health professionals, citizens and patients and have codesigned exemplar services geared around citizen and patient needs, as well as the needs of health and care professionals. This is hugely exciting work, resulting in the creation of completely new care pathways that are continuous, proactive and participatory for long-term conditions like dermatology, COPD, hypertension and the potential for many more. Learn more about the challenges in digital health and how we solved them. Experience suggests that developing a National Digital Platform from scratch will take significant time and resource. However, much could and should be achieved in the short and medium term by leveraging the innovative digital health and care solutions that have been developed by the industry already, much of it built on the back of grant support and close collaboration with the NHS. It would be a luxury, and perhaps an unnecessary distraction, to pay for innovation more than once. 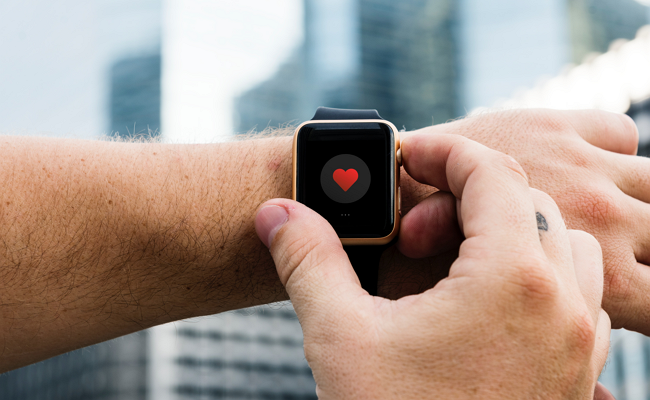 Capital investment could be directed to fund access to consumer health technology, wearables and sensors, which might otherwise be unavailable to patients who cannot afford them. There is a strong focus on digital health innovation in Scotland, but much of it tends to be condition-specific and not operationalised at a scale where real value is to be found. 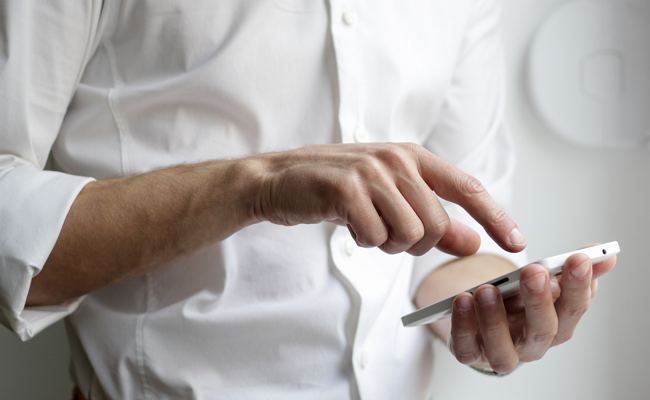 Being able to connect with a National Digital Platform should give innovative health and social care solutions what they’re often looking for; the ability to operate at scale. Provisioning their services on the platform with a ‘once for Scotland’ approach, as championed in the strategy, may generate operational efficiencies if executed well. However, supporting integration to individual NHS board systems will be a key requirement of the platform to ensure new service models fit with the workflows of clinicians and meet information governance requirements. 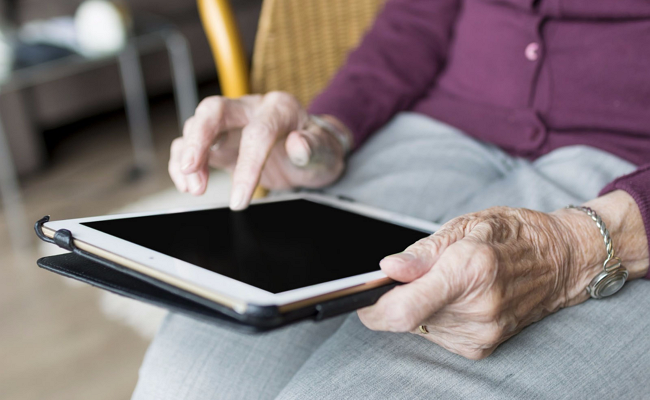 Operating digital health and social care services at scale over an extended period, across the whole of Scotland, will yield new forms of valuable health and social care data. This could, with the use of rules engines and machine learning, deliver new insights to both patients and health professionals, helping to improve health outcomes and deliver operational efficiencies. The data could be used to forecast future service demand, support population screening programmes and other preventative care models. A strategy, even a great one, doesn’t implement itself. To be successfully implemented, close collaboration between the NHS, wider public sector, academia, the third sector as well as industry – and digital innovators – will be crucial. The strategy recognises this with a strong emphasis on ‘National Direction and Leadership’. The Lenus Digital Health and Care Platform is in use today, in various parts of the NHS in Scotland and underpins the Digital Health and Care Institute’s Demonstration and Simulation Environment (DSE). Lenus, and the technology that underpins it, has the potential to be a keystone in the new National Digital Platform. Storm ID is excited at the prospect of contributing its experience to the development of the National Digital Platform and playing a role in realising the forward-looking ambitions set out in Scotland’s essential Digital Health & Care Strategy.